KAMPALA – The quest for Uganda to become the “meetings capital of Africa” has received a mark of approval from none, other than Africa’s 8th richest person – billionaire Mr. Strive Masiyiwa. 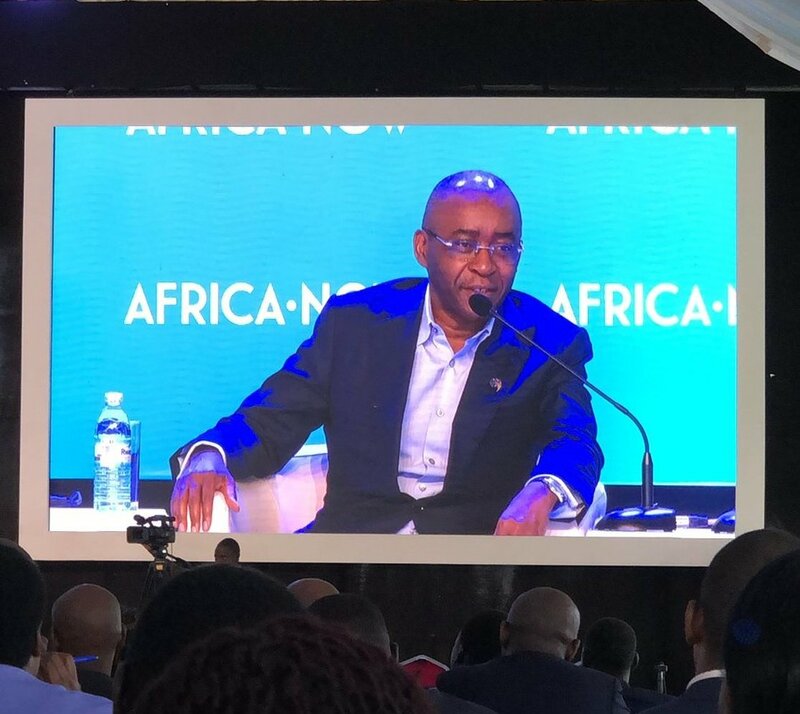 “Why don’t we declare this venue; this site, the official African Conference Centre?,” said Mr. Masiyiwa, amidst applause from guests attending the just ended #AfricaNow19 Summit at Munyonyo. “I go all over Africa to conferences and in big hotels and we go to the basements and we come to this amazing venue…thank you very much for organizing it. I will come every year if you want,” added an elated Masiyiwa, before a smiling President Yoweri Museveni and several other guests. Under the theme, “Towards a secure, integrated and growing Africa” the Africa Now Conference 2019 attracted over 1,000 delegates that included among others, Presidents Mohamed Abdullahi Mohamed of Somalia, William Simoei Ruto, the Vice President of Kenya and Samia Hassan Suluhu Vice President of Tanzania and Yoweri K. Museveni, of the Republic of Uganda who co-chaired a number of sessions. Other high profile guests and speakers included Mr. Rob Shuter, CEO MTN Group, and Mr. Tony Elumelu, a Nigerian economist, entrepreneur, and philanthropist. 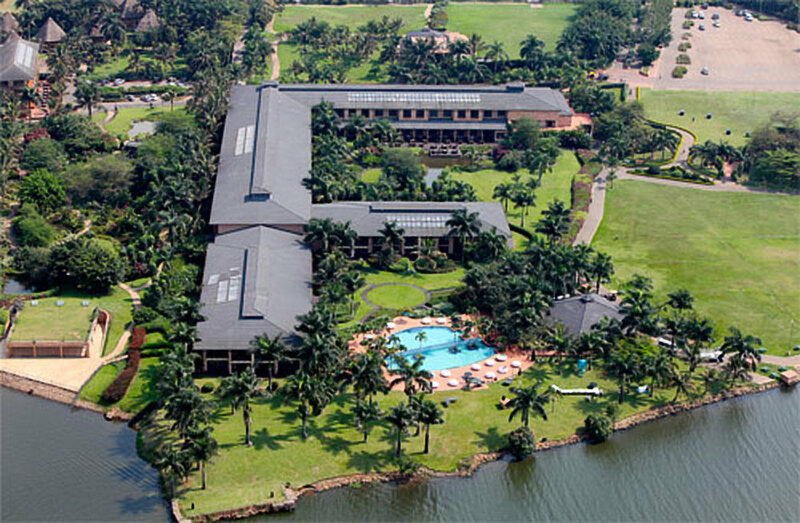 Built on an expansive 100 acres by the breezy shores of Lake Victoria, both Speke Resort Munyonyo and Commonwealth Resort, Munyonyo have 450 tastefully finished rooms and 25 international standard conference rooms. Recently, Commonwealth Resort Munyonyo and Speke Resort Munyonyo won the coveted 2018 World Luxury Hotel Awards regional and country categories respectively. Recently, the Ruparelia Group announced plans to construct a 5-star Speke Resort and Convention Centre, in Entebbe. When it is completed, it will be a beautiful addition to the group’s portfolio of luxury and budget hospitality facilities that include: Speke Resort and Conference Centre, Munyonyo Commonwealth Resort, Kabira Country Club, Speke Hotel, Dolphin Suites, Tourist Hotel, Forest Cottages, Speke Resort Bujagali Falls and the recently expanded Speke Apartments. 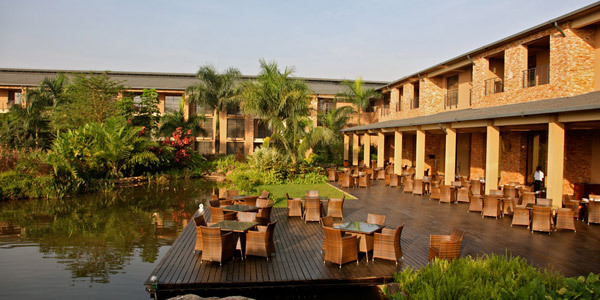 The group is Uganda’s largest hotel chain. Uganda which has seen a steady rise in tourist arrivals from 945,899 in 2010 to 1,322,522 in 2016 translating into a 107% increment in earnings, from $662 million to $1,371 million targets to earn US$2.7bn by 2020. Among other tourism sub-sectors, Uganda is looking to become the “meetings capital of Africa” earning a chunk from the lucrative meetings, incentives, conferencing, and exhibitions (MICE) market, but is facing considerable competition from Kenya and most recently Rwanda. The MICE industry, according to a global forecast by research firm, Allied Market Research, was valued at $752 billion in 2016, and is projected to reach $1,245 billion in 2023. The last forum was held in South Africa and the 2020 version will be held in Ethiopia. Uganda’s hotel sector has recently seen a rise of new high end and mid-level facilities and according to Jean Byamugisha, the Executive Director at Uganda Hotel Owners Association (UHOA) by end of 2018, there was an estimated over 6,000 accommodation facilities in Uganda offering about 410,000 rooms and 487,000 beds.